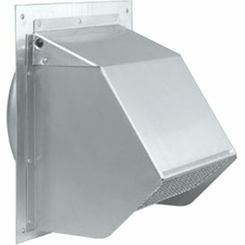 The Broan-NuTone MD6S is a sturdy 6-inch make-up air slave damper. 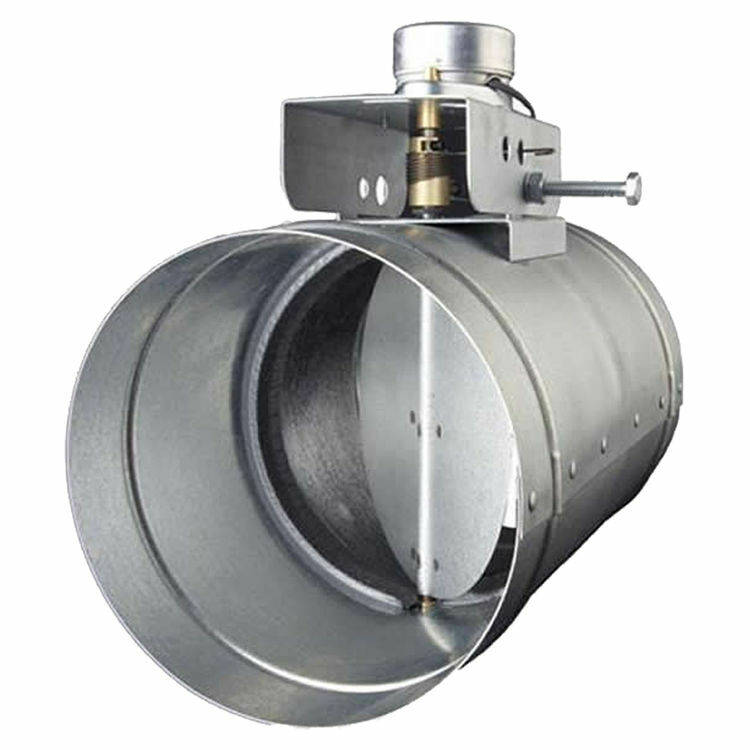 This high-grade round-duct Broan-NuTone MD6S make-up air slave damper is compatible with all Broan automatic make-up air dampers including MD6T, MD8T, and MD10T. It is also ideal for SMD6, SMD8, and Universal models MD6TU, MD8TU, and MD10TU. 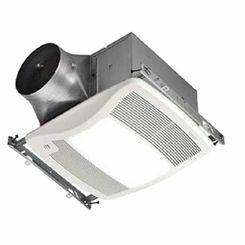 This Broan-NuTone MD6S helps air ventilation at home with optimal efficiency performance. Broan has its origin during the height of the Great Depression. 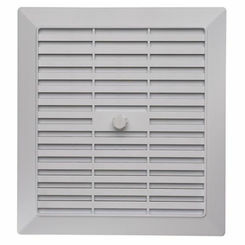 Its genius founders, Henry Broan and J. Ralph Corbett, raised the bar to a higher platform by revolutionizing their products in home ventilation system. 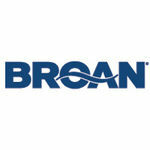 Their strategic creation launched what is today known as Broan-Nutone LLC. Their advanced state-of-the-art performance and design lead Broan to fame with over 80% of homeowners in the United States rely on its outstanding quality. Broan has maintained its top-rank quality by qualifying its requirements to all three major green building programs: ENERGY STAR, USGBC and NAHB.  PlumbersStock is committed to assist you in giving outstanding products for your household dilemmas. We offer you premium brands with state-of-the-art features. We will deliver you even the most complicated parts that you need. Our aim is to make your life easy. Your satisfaction is our achievement! Shipping Dimensions 0.9" x 0.5" x 0.8"